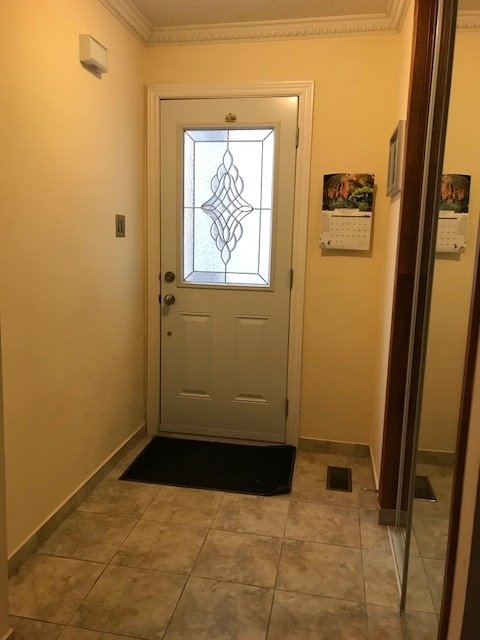 Located in the heart of Thornhill (Dufferin St. and Centre St) this beautiful detached house is minutes away from parks, shops, transit, entertainment and supermarkets. Cozy home with 3 bedrooms & 3 washrooms perfect for any family. Furnished with separate Living, Dining, Family Room with Fireplace and Fully Equipped Kitchen. Just bring your cloth and you can move in !! REQUIRED: Employment Letter/Proof of Income, Photo ID, Deposit for 1st and last month’s rent payments, Tenancy liability insurance for personal contents.